Photo Gallery - Furbabies, Friends, and the Fairmount Team! Did You Find a Lost Pet? Call or send us an email today! Our team will respond as soon as possible. 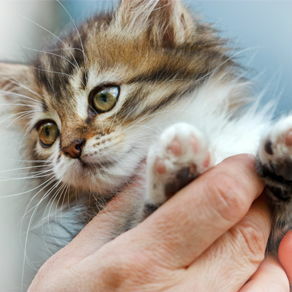 Fairmount Animal Hospital has been providing exceptional health care for dogs, cats, and pocket pets for over 50 years. 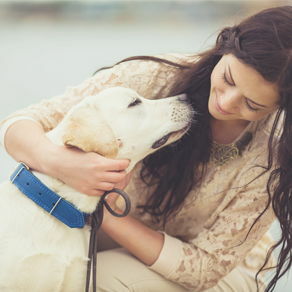 Your pet's health and well-being are very important to us. Our dedicated team will take every possible measure to give your animals the care they deserve. We are a full service medical and surgical practice with nine New York State licensed Veterinarians. Our team focus is continuing education so we may provide the most current diagnostic and therapeutic options to our clients. Services offered include: In-house radiology, surgery, dental services, laboratory testing and pharmaceutical supplies. Beyond our exceptional care, our state of the art clinic is designed to be comfortable, kid-friendly, and calm, so you and your pet can relax in the in our reception area, enjoy our coffee bar and look forward to meeting our team. If you have any questions, call 315-468-3446 or send us a message on our contact page and we will promptly get back to you. 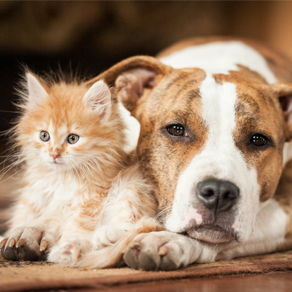 At Fairmount Animal Hospital, we treat your pets like the valued family members they are. Fairmount Animal Hospital is committed to providing prescription foods that are safe, effective and backed by the manufacturer. Have your pet's prescription food shipped right to your door! With our PetDesk app you can request appointments, get reminders, and have all of your pet's information in one easy to use app! Our app holds your vaccination history, appointment history, and lets you know when it's time for that next check up or shot. Dr. Suzanne Behrens-Losito joined the Fairmount Animal Hospital team in 1992 after graduating second in her class at Cornell University College of Veterinary Medicine. Dr. Erin Corrigan joined the Fairmount Animal Hospital team as a Veterinarian in 1998. She feels she was born to be a veterinarian as this was one of the first things she told her parents when she started to talk! 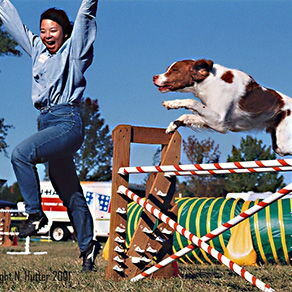 She is an honors graduate of Cornell University College of Veterinary Medicine. Dr. Andrea Lee has been a part of the Fairmount team since 2002. She grew up in Dutchess County, NY. She was inspired to be a Veterinarian by her first dog, Marcus (you can see his photo in our exam room 5!) and his Veterinarian, who was a model of kind, supportive care. Dr. Sarah A. Guest joined the Fairmount Animal Hospital team after her graduation from Cornell University’s College of Veterinary Medicine in 2010. She received her Bachelor’s degree (BS) from the University of Vermont. Dr. Lauren Passantino joined the Fairmount Animal Hospital team after her graduation from Kansas State University College of Veterinary Medicine in 2011. She received her Associate’s degree in Veterinary Technology from Medaille College in Buffalo, NY in 2006. Dr. Jennifer A. Bailey joined the Fairmount Animal Hospital team after her graduation from Western University College of Veterinary Medicine (California) in 2012. Dr. Lisa Markham has been with the Fairmount team since 2015. Becoming a Veterinarian was a calling to her since her childhood. Her childhood pets were patients at Fairmount Animal Hospital! Dr. Sarah Logan has been with the Fairmount Animal Hospital Team since 2016. "Recently, I took my cat Molly to Fairmount Animal Hospital to have her teeth cleaned. Dr. Logan was the vet who performed the cleaning. She was AWESOME! While Dr. Logan was doing the cleaning, she noticed a sore on Molly's tongue. Dr. Logan called me right away and discussed this issue with me. I did have the sore removed and everything turned out ok. I have six animals and take all six to Fairmount Animal Hospital. I highly recommend them. Every staff member is so friendly! All are available to answer questions and any concern that I have had with one of my pets is quickly handled.I actually have been going here for years and will continue to take all of my pets and any future pets here." At the advice of the staff, I recently had nearly all of my small dogs teeth removed due to decay. The vets and techs at FAH are simply amazing. 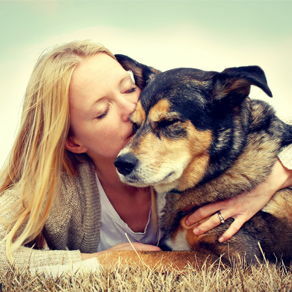 They are incredibly caring and compassionate with my aging dog and are just as kind to me as they assist me with making tough decisions on my pets health. A few days after the oral surgery, my dog has signifantly more energy and seems much, much more comfortable. The ladies here are amazing and I will be a customer for life. Cannot say enough good things about them! "Great experience, appointment right on time, and everyone so friendly to my dog and me. Dr. Fatcheric is a great listener and compassionate provider who works well with my energetic Golden Retriever." "I have two dogs who recently had their teeth cleaned at Fairmount Animal Hospital. Staff is wonderful and very caring with animals. One of my dogs had another procedure done at same time. Staff called to follow up. They also called to discuss a couple of things with me they found during the cleaning. And best of all - my dogs teeth look nice and their breath smells better!" "My rescue dog Nibbles has had her teeth cleaned twice now. Prior to having them done her breath was very strong. They did find a couple of teeth each time that needed to be extracted. Both times they took excellent care of her and followed up to see how she was the next day. I highly recommend having dental work done as a regular part of your dogs health routine." My experience at Fairmount animal hospital was wonderful! Dr. Logan was very helpful and knowledgeable. The hospital itself is very clean and well maintained. I would highly recommend anyone with pets to check this place out! Amazing staff. Super friendly. Beautiful vibe, I loved it. The assistant my cat had before the vet came in was very informational and even though my cat was stressed and scared crapless he still cared for her and was very sweet and gentle. The vet was amazing and my baby girl took a liking to her sweet voice giving her assurance everything will be alright. Thank you so much! Very amazing first impression and we have decided to make this location our only location for our furbaby. At first, we weren't sure we'd like Fairmount Animal Hospital. Prior to becoming clients, we'd enjoyed years of personalized attention at a smaller one-vet practice. But when that practice abruptly closed, we were forced to find someone new. Everyone we asked gushed about FHA, noting their expanded hours, compassionate doctors and staff, and focus on continuous improvement of the facility and their offerings. Now we've been taking our fur babies there for several years, and I can say without reservation that FHA lives up to the great reviews. They always find a way to accommodate spur-of-the-moment visits, and it's such a relief that they offer Urgent Care and weekend hours. Bonus: they work well with our pet insurance company, faxing forms to ensure that we are reimbursed as quickly as possible! In sum, Fairmount Animal Hospital treats us with the same care that we lavish on our own four-legged family! We love them. We have being taking our pets to Fairmount Animal Hospital for over 25 years, and needless to say, we are very pleased with their care. Everyone on the entire staff – Dr. Losito and all the other veterinarians as well as the technicians and receptionists – have always been warm, friendly, professional, knowledgeable and caring. Their larger new building is a top notch state-of-the art animal hospital with a comfortable reception area as well. Their expanded staff and extended hours make appointments more accommodating for us, so our pets can receive care when needed. 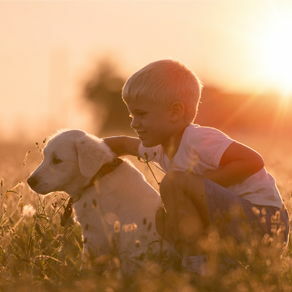 Everyone at Fairmount Animal Hospital truly loves animals, and they treat our pets as if they were their own. At each of our visits, they take the time to fully examine them pets, explain procedures and offer advice. They also take note of each of our pet’s unique personalities, so they can best treat each of them in the most effective and least upsetting manner. Most importantly, we’ve been through difficult times as our pets aged. Everyone on the Fairmount Animal Hospital staff was especially understanding, compassionate and comforting.  In short, we love Fairmount Animal Hospital, and gratefully appreciate having them as our veterinarians. We highly recommend Fairmount Animal Hospital. 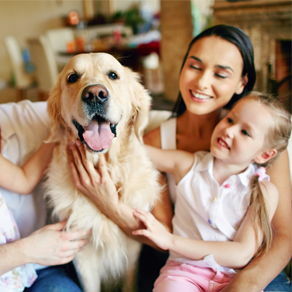 We know your fur babies will definitely receive excellent care there.